Another remix for rock legends Queen. 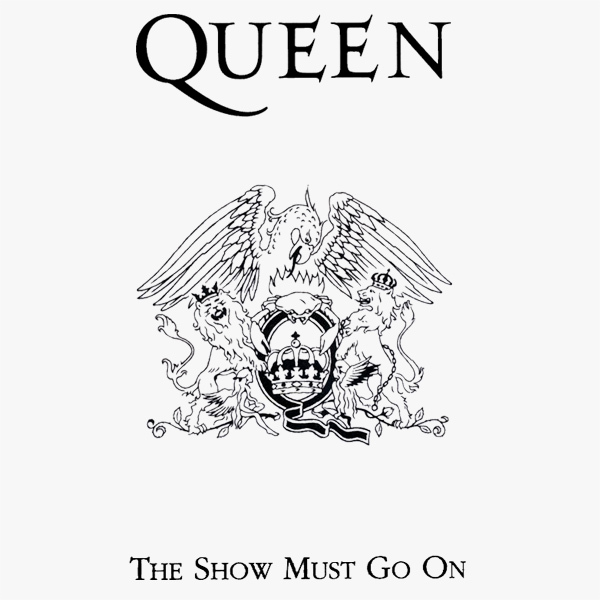 On the original cover artwork for The Show Must Go On, we find little other than the name of the song, the name of the band, and a regal logo. On the remix we find out more about the show which appears to be some kind of naked cabaret, performed by a group of girls whose busts are questionable in their authenticity. But we agree with the band, that the show should definitely go on. Continue! 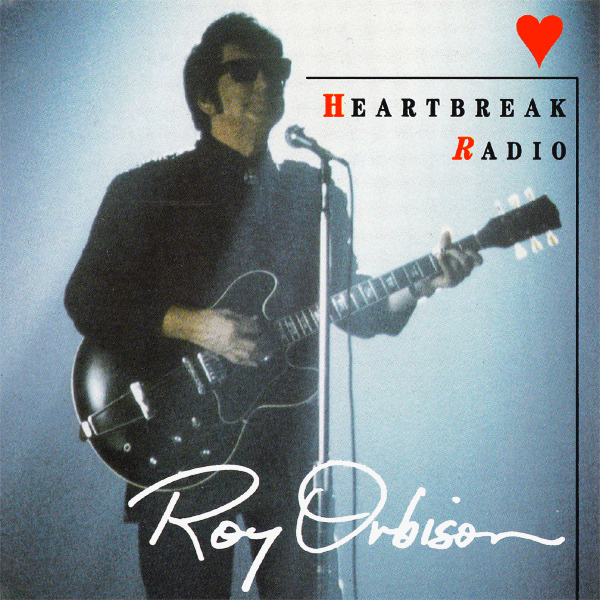 Roy Orbison, or the Big O as he was often known, is perhaps most famous for his single Oh, Pretty Woman. 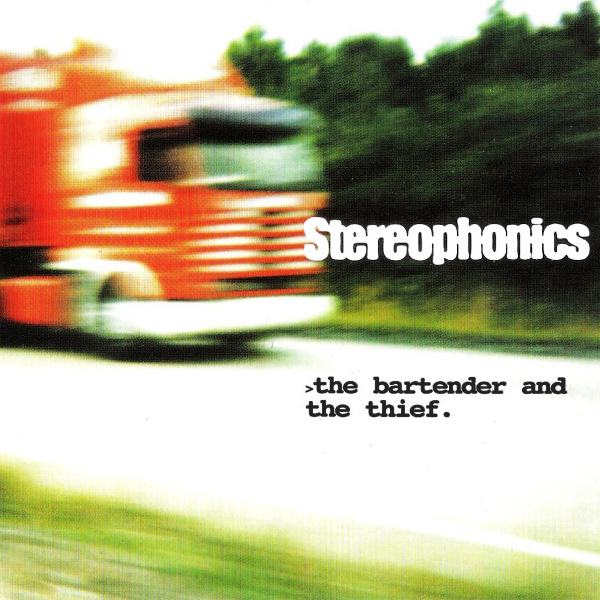 So it is therefore a shame that on the cover of his single Heartbreak Radio, there is no pretty woman. Thankfully on the remix this problem has been fixed and there is not a pretty woman who must be something to do with the radio station Mr Orbison is singing about as she is wearing a pair of headphones and standing on top of some loudspeakers. And she's a real heartbreaker too. Cue! 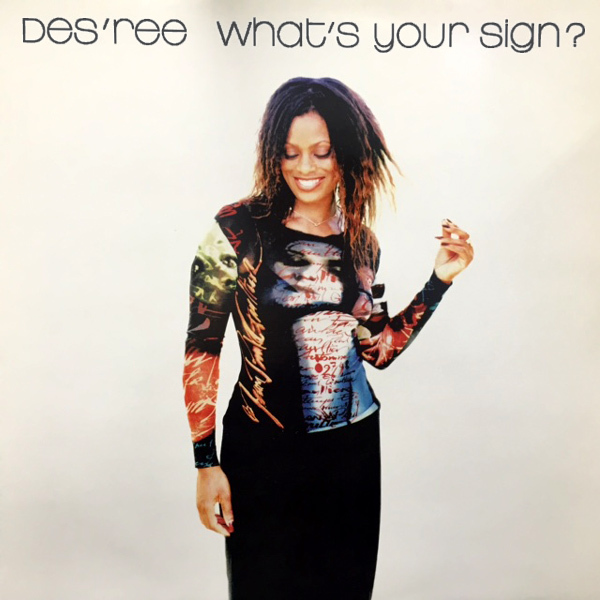 What's Your Sign, asks Des'ree. Is it Scorpio? Actually, it isn't. We prefer a different kind of sign, more specifically a street sign. And we aren't alone in our preferences as on the remixed single cover we find a babe showing us her favorite street sign, the 'turn left' sign. Why she is naked whilst pointing this out is uncertain, but that's the sign of a good remix, right there. Unknown! 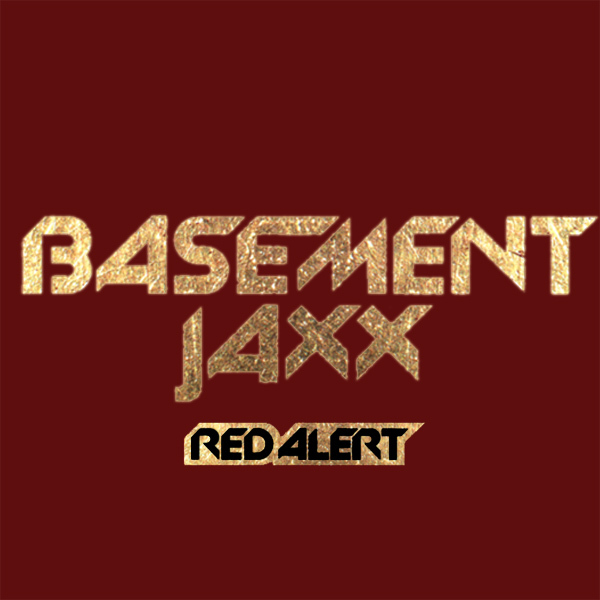 If you are going to issue a Red Alert, which is what Basement Jaxx have done, you need to be very clear on the reason. You can't just go around issuing such high level warnings without some purpose. 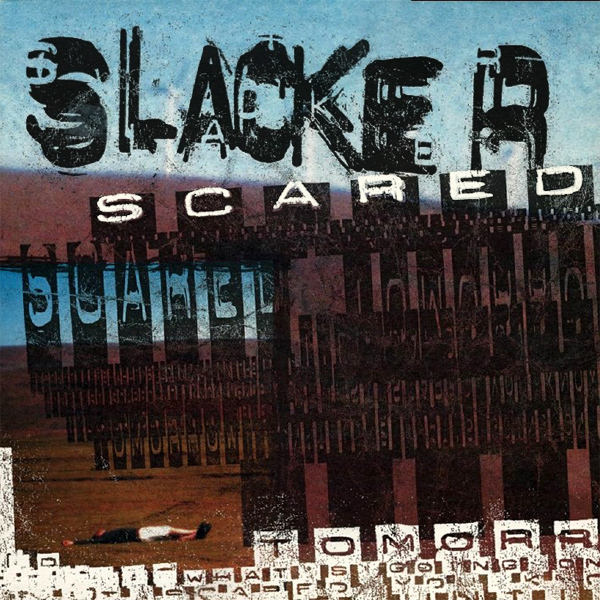 On the original cover artwork for the single, it is definitely not clear what the point of the alarm is. On the remix we find that there is some need for caution as there is a frightening looking babe wearing lots of red who seems intent on causing a disturbance. 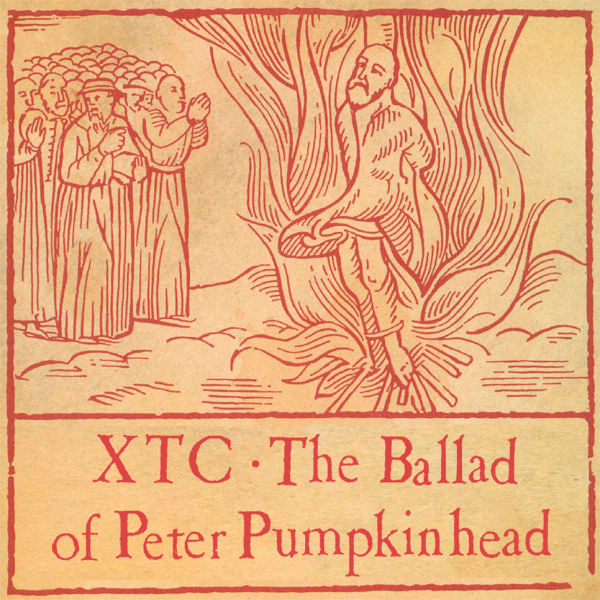 Klaxon! 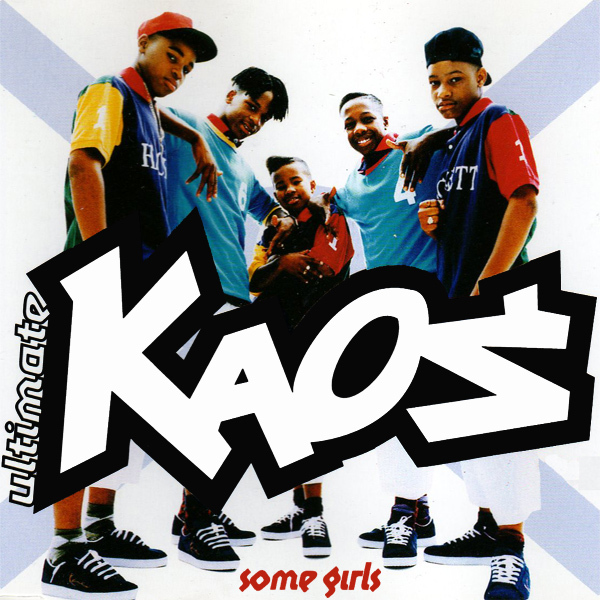 Would you believe it, there is another song called Some Girls, this one by self-proclaimed Ultimate Kaos. The cover of their single, however, fails in exactly the same way that yesterday's remix by Racey does - there are no girls on the cover. The remix once again comes to the rescue as we find the band members replaced by some girls. Though the girls may not, ultimately, be kaotic (is that a word? ), that should not detract from their suitability to be just some girls. Chaos! Another remix for Philly soulsters Boyz II Men. 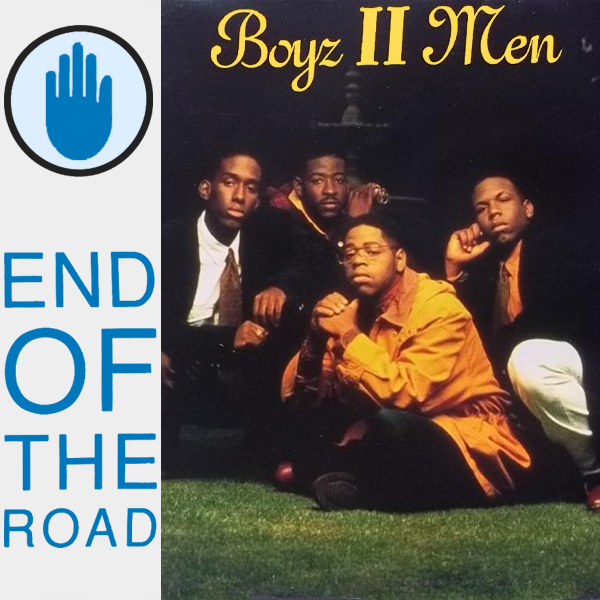 So what do the 'boyz' tell us we will find at the End Of The Road? According to their original cover artwork, it will be themselves. OK, for some that may be enough. On the remix, though, we find a babe wearing lots of fishnet and not in the most fetching way. Certainly if you were going along this road, this is where you would most likely stop and turn around. Final!